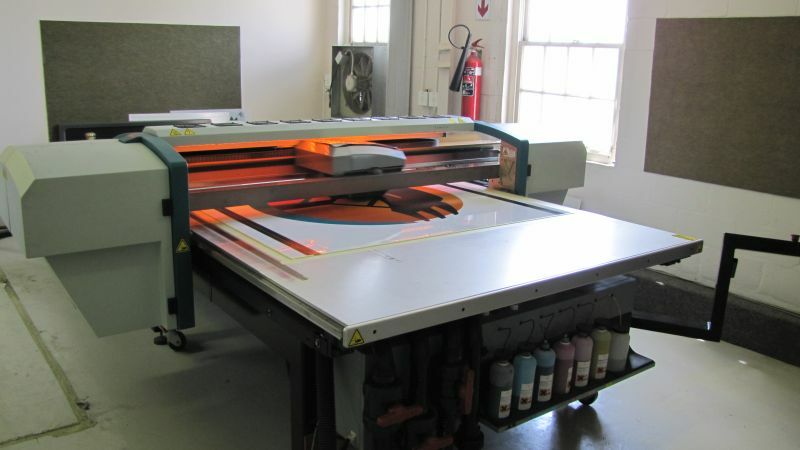 Polytech offers high quality digital printing for the print-to-vacuum process. The SwissQ UV Printer prints incredibly high quality artwork that is integral to the print-to-vacuum process. 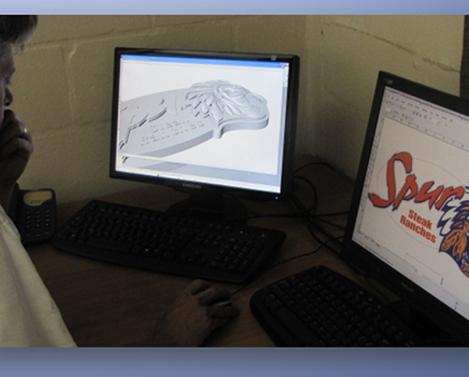 Our design team, using an in-house developed program, will ensure close to 100% registered graphics when vacuum forming small & large format.